1.1 In the religious tradition of India sruti (Vedas) and' smrti (what is remembered by human teachers) are the two- main branches of Sanskrit literature which are considered to be the source and authority of the age old religion. Both of them are described as the two commandments of God (sruti.smrti mamaivajne). Manu, while declaring two more in addition to these two as the direct sources of dharma assigns the Vedas the first place, which is to be regarded as superior to all others. 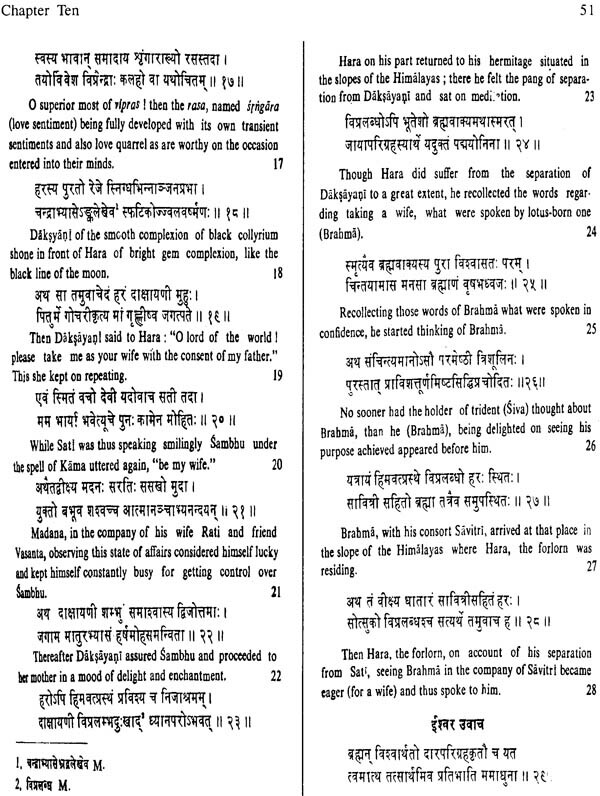 Smrti in the widest acceptance of the term "includes the six vedangas, the sutras, both srauta and grhya, the law books of Manu and others, the itihasa; i.e, the Mahabharata, and the. Ramayana, the puranas, and the nitisastras,"
As the puranas come under smrti they are next only to the Vedas in their authority to dharma. The puranas are also regarded as the soul of the Vedas. 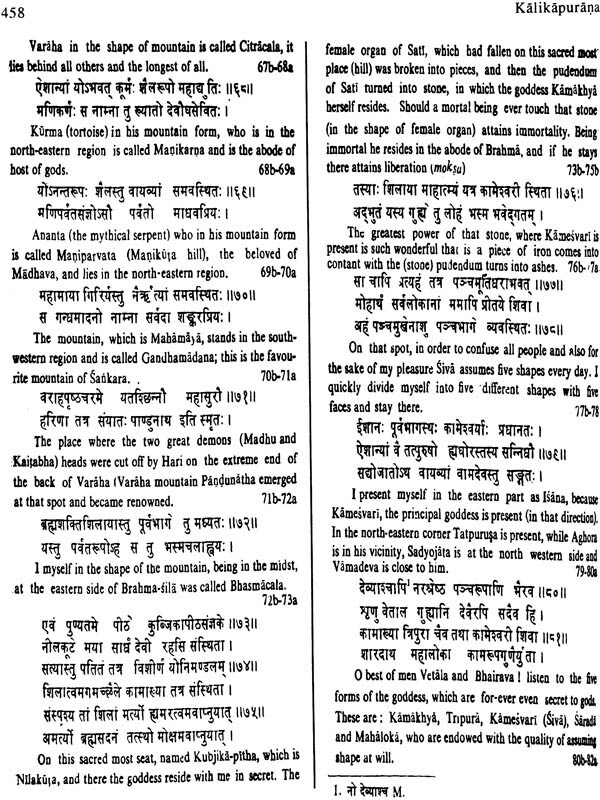 (atma puranam vedanam). 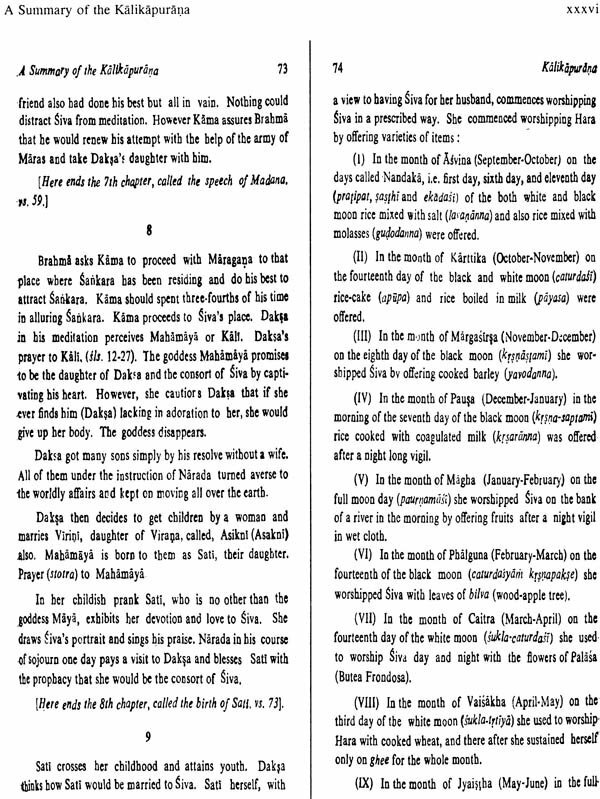 Both itihasa and puranas are the supplement and complement to the Vedas, and as such', the real meaning of .be Vedas is to be interpreted With the help of itiasa and purana, without the knowledge of which the meaning of the Vedas might be lost. 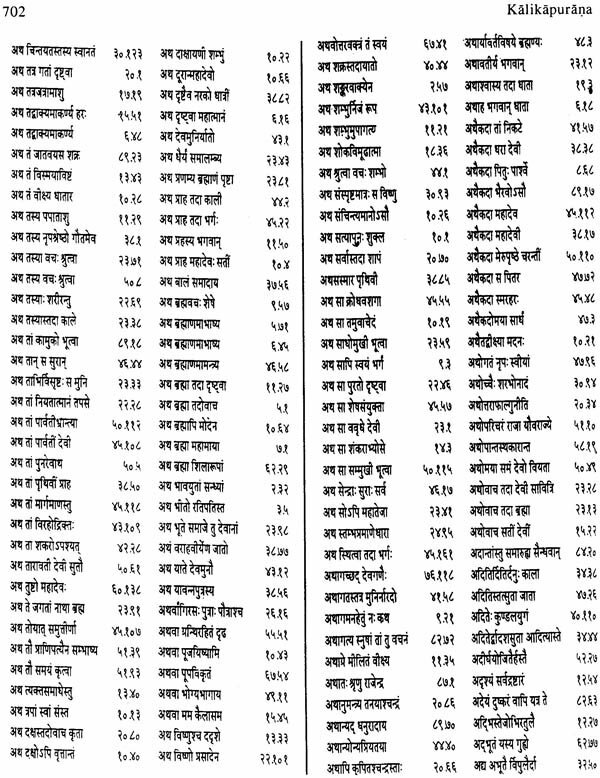 Historically speaking all the puranas are of later origin, i.e. 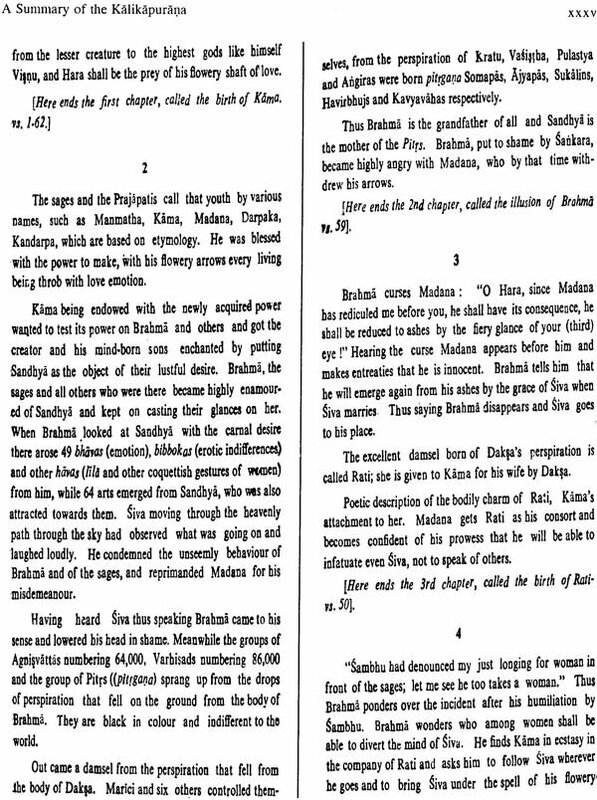 latter than the Vedas, and developed on what have been adumbrated in the Vedas. 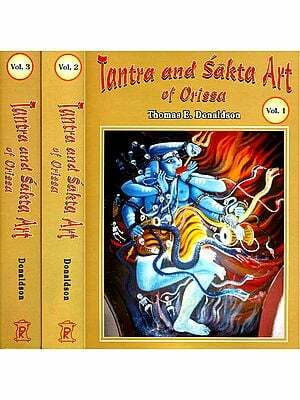 Thus, 'he Puranas, in-a"Wide sense, are the elaborate commentaries on the vedic tenets. It is why itihasa and puranas are recommended for proper understand- ing the meaning of the saying of the Vedas. 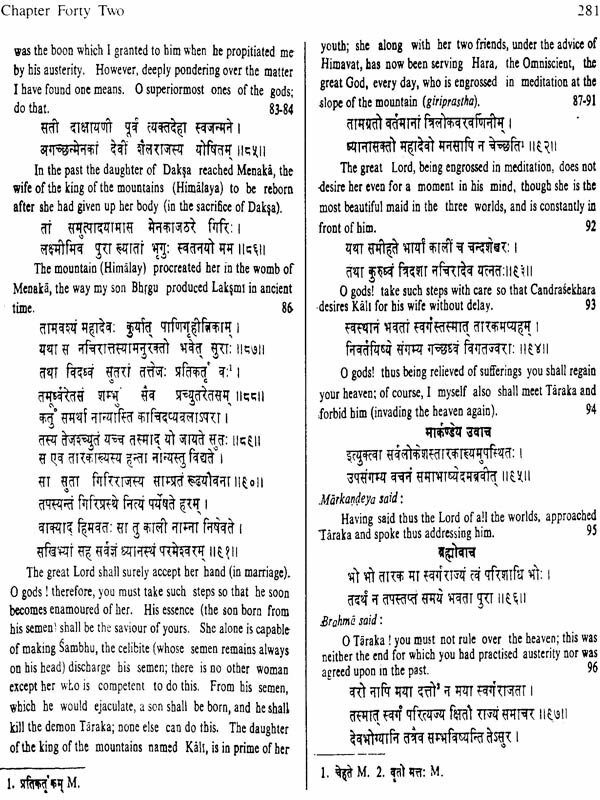 However, we come across with another traditional view which holds that the puranas are older than the Vedas, .and these came out from the mouth of Brahma before the Vedas were emanated forth from him. Such an assertion, no doubt, goes against the traditionally accepted order and seems to be an anachronism. 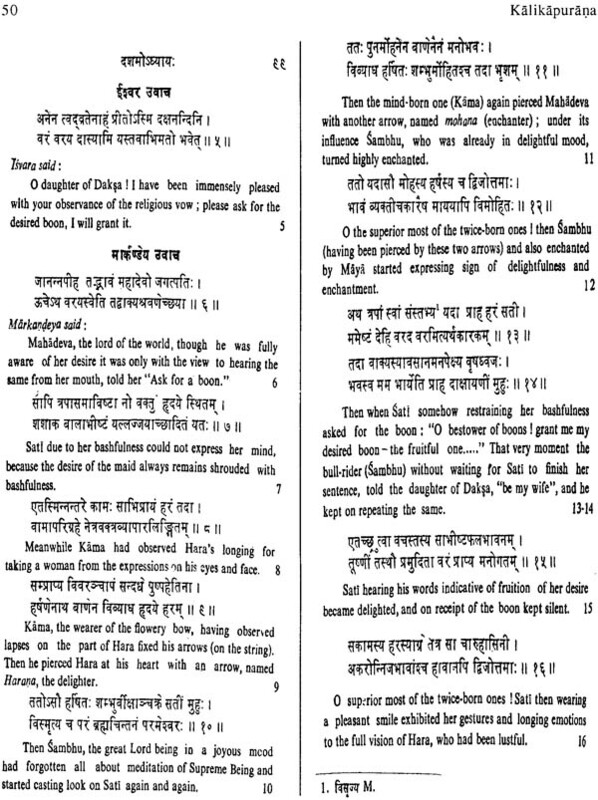 The significance of the saying may be traced in the fact that the oral tradition of the puranas is as old, or even older than the Vedas, Though the puranas were compiled in historic time the oral tradition was handed down in the society since time immemorial, which swelled with the passage of time. 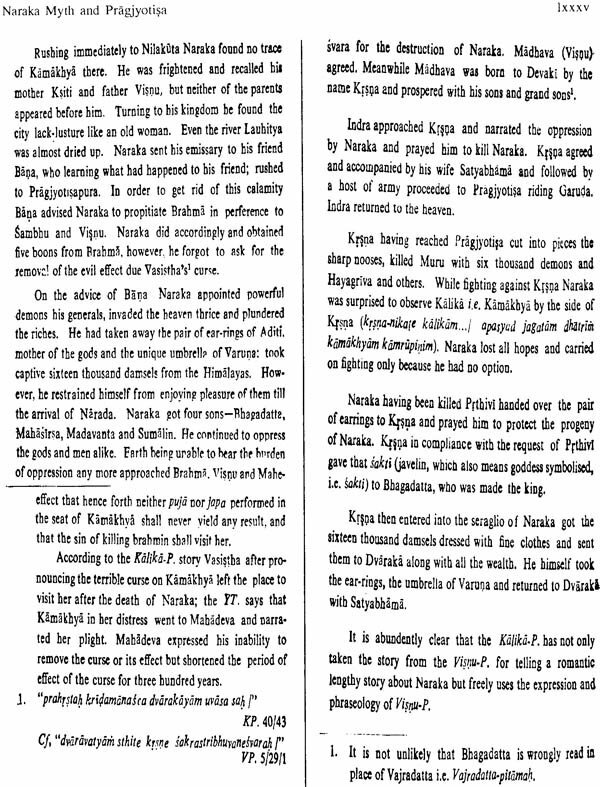 In fact; some puranas seem to preserve certain pre- Vedic traditions and rites. 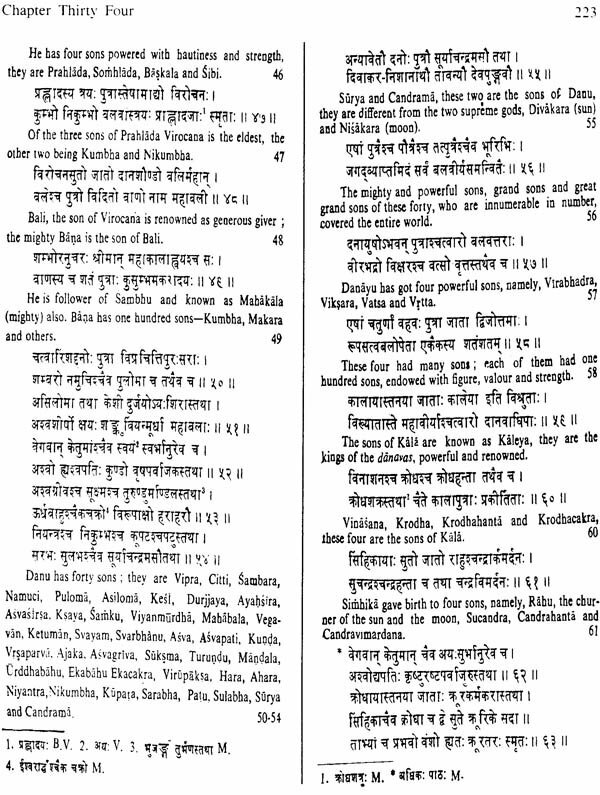 The puranas are also regarded as the Vedas or the "fifth Veda'. 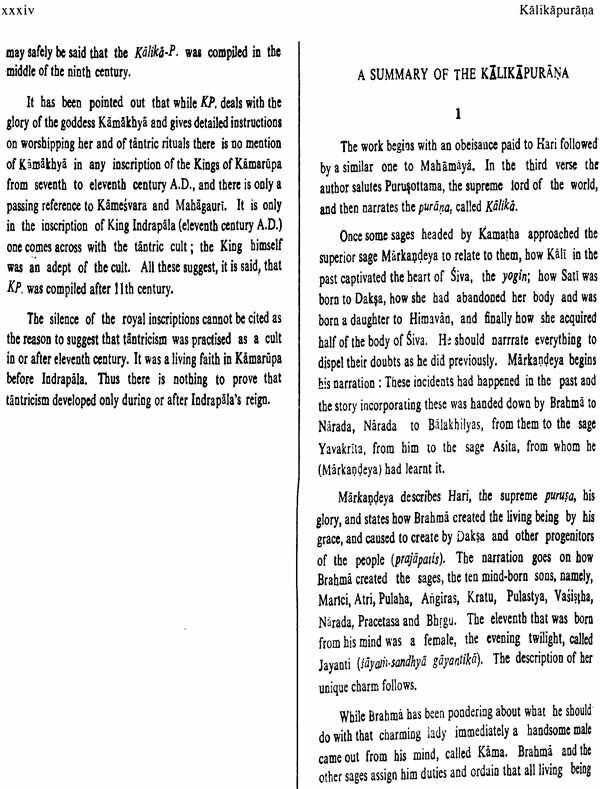 The Brhadaranyakopanisad says that puranas sprang up from the remainder (ucchista) of Brahma after the destruc- of tion the Universe. 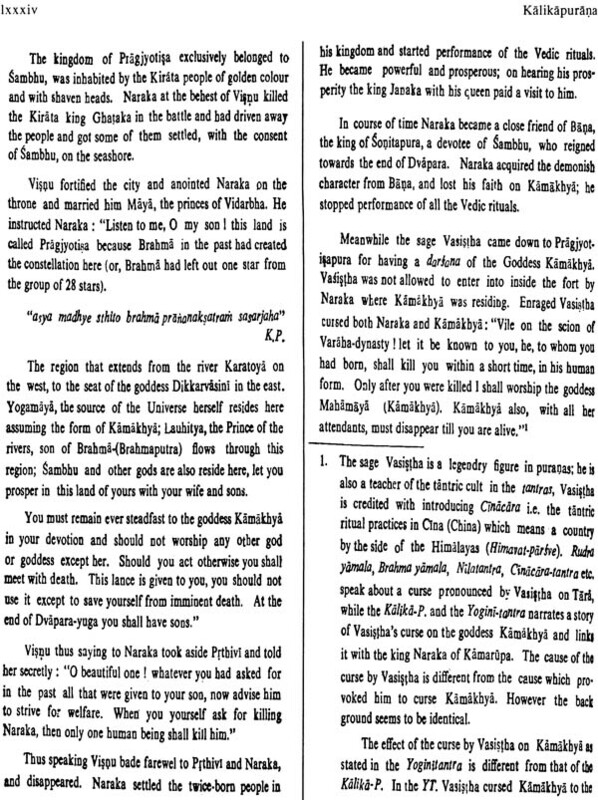 The Visnu-P.3, the Vayu.P.4 and the Brahmanda.P.5 speak almost in the same tune that Vyasa produced the purana- samhita out of the materials in the form of akhyaykas, upakhyanas, gathas, and kalpajoktis (tradition handed down since time immemorial). Puranas are recognised as a branch of learning in the Brahmanas. The Satapatha.bra. 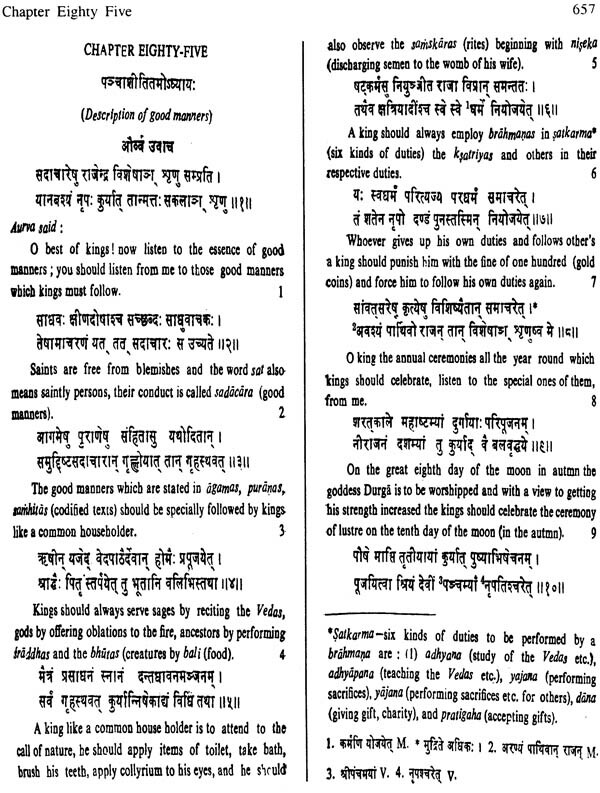 speaks of giving instruction on puranas to disciples by the teacher (atha nayame'hani tan.upadisati puranam vedah 30'yamiti kimcit puranam asaksita). The Gopatha-bra. also speaks about 'Itihasa-veda' and Puran Veda The divine origin ascribed to puranas and their placement along with the Vedas are responsible for the recog- nition of the puranas as vedangas. As such their study is regard. ed as obligatory without which a person, even though well versed in the Vedas is not considered as a skilful one'. The Puranas for the ages have been the mines not only of mytho- logy and cosmic theory of creation and destruction of the world but also the fountain head of hopes and ideals for the society, strength and inspiration of the people. 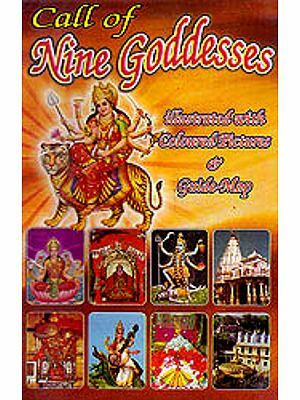 It is precisely not clear when the puranas have been formed into a distinct class of literature and they have acquired. certain characteristics as to their form. How these charac- teristics have developed? When such characteristics came to be regarded as essentials? 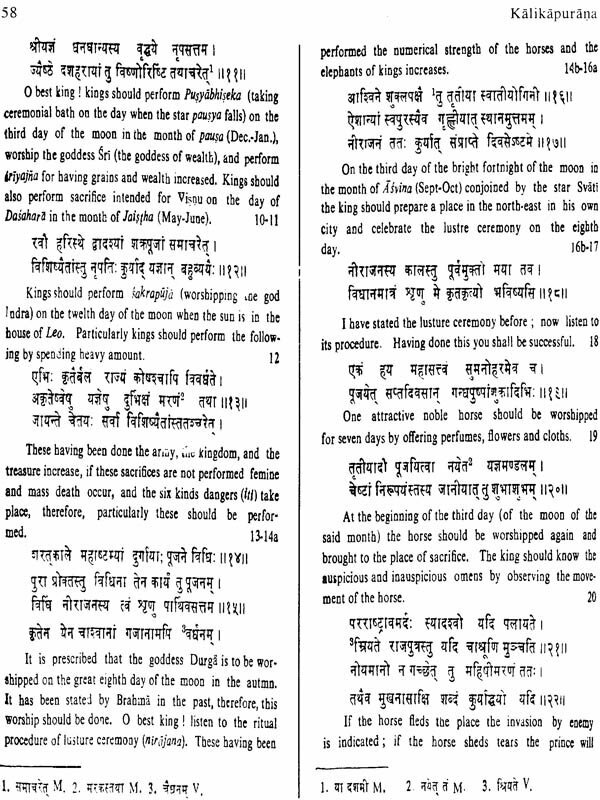 To answer these questions the- entire Purana literature is to be studied in chronological order. 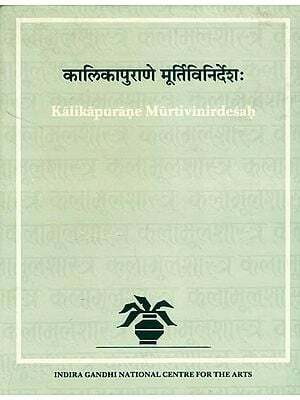 There is no scope for such a study in this brief introduction to this purana. 1.3.. 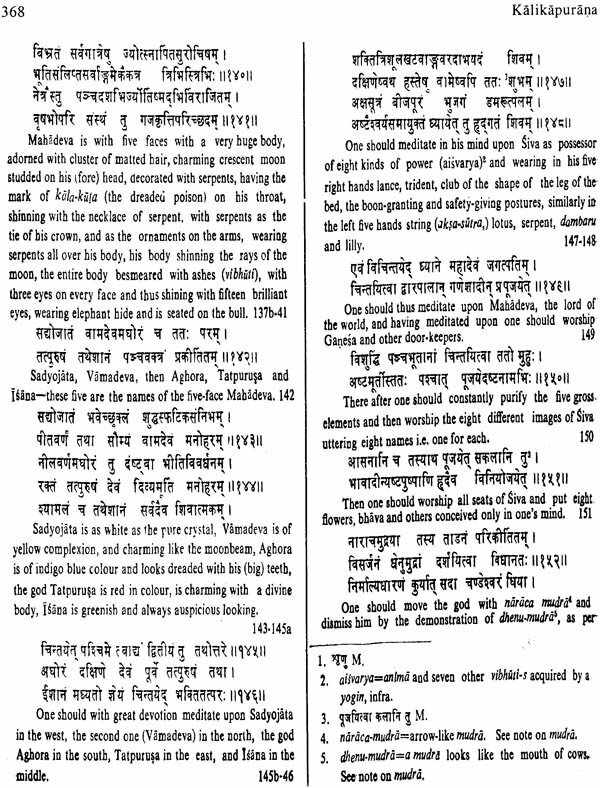 The puranas with their unmistakable characteristics- had been recognised as a distinct class of literature before the compilation of the well known Sanskrit lexicon, Nama- Iinganusasana by Amarasimha, who gives panca-laksana (five characteristics) as the synonym of puranam (puranam panca/aksanam ). Ksirasvamin (11th cent. A.D,) in his commentary, Amarodghatana, on Amarakosa (lst kanda) quotes the five characteristics which a purana is to possess. 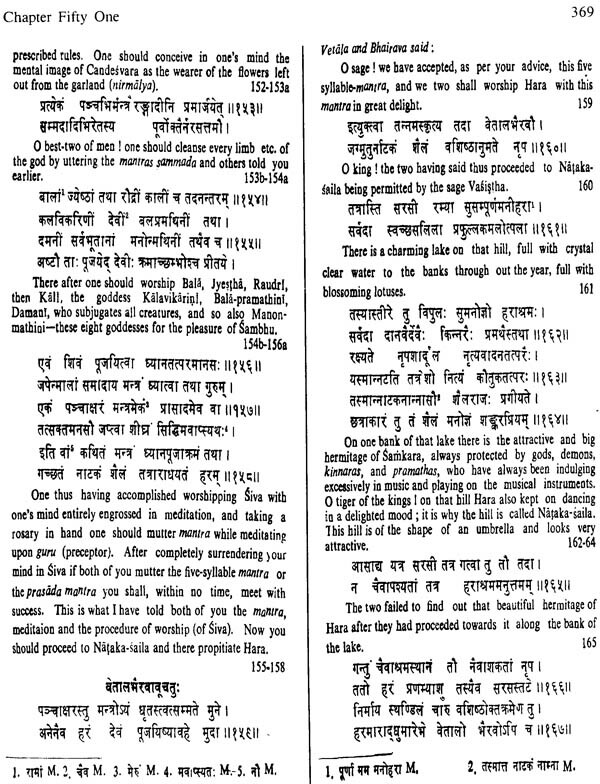 Presumably Ksirasvamin has taken this: verse from some purana or puranas which had been codified long before him. In eight of the aighteen puranas these five characteristics are found mentioned. The Skanda.P. 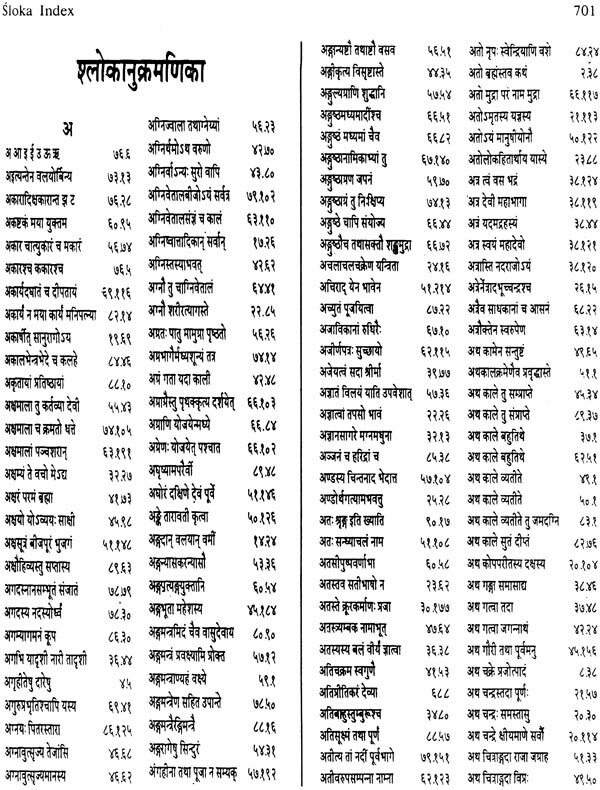 while stating those five characteristics has introduced new elements such as the serial order of the puranas, extension and the destruction of the world, astronomy, etc'. H.T. Colebrooke in his edition of the Amarakosa states on pancalaksana. "Our theogony, comprising past and future events, under five heads: tbe creation; the destructicn and the recreation of the worlds; genealogy. of gods and heroes; the reigns of Manus; and 'he transaction of their descendants". "The lexicon of Amarasimha gives as a synonym of purana, 'panca-laksana' that which has five characteristics". However, Wilson goes on pointing out that non-adherence to these -characteristics by majority. of the puro11a3 and asserts that Visnu•p. alone may claim the distinction of conforming to these characteristics. "such, at any rate, were the constituent and characteristic portions of a purana in the days of Amara- simha, fifty•six years hefore the Chrisfian era, and if the puranas had undergone no change since his time, such as we expect to find them all. Do they conform to the description? Not exactly in anyone instance; to some it is utterly inapplic- able; to others it only partially applies. There is not one to which it belongs so entirely as to the Visnu.P., and it is one of the circumstances which gives to this work a more authentic character than most of its fellow can pretend". 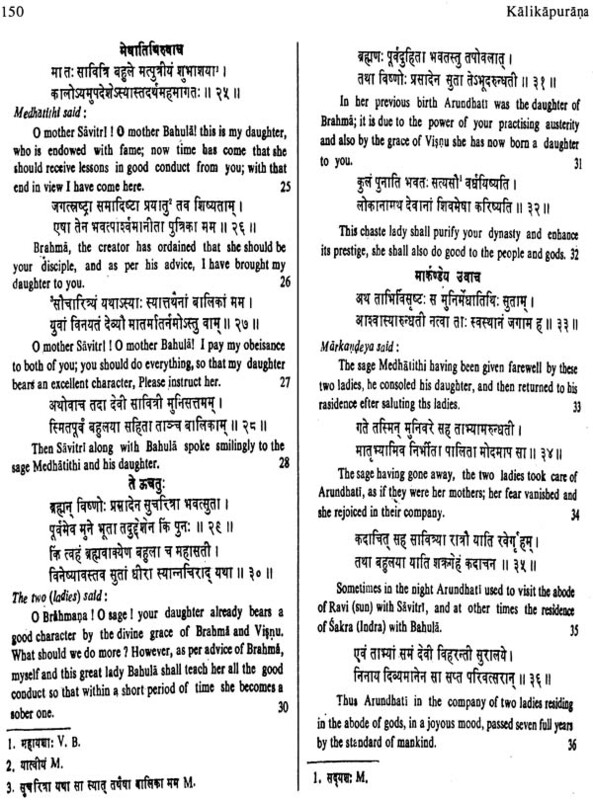 is it the reedition of the KALIKA purana in 3volumes before but this time in one volume without any change in the text? or an improvement of the text of the former edition at Nag publishers ?